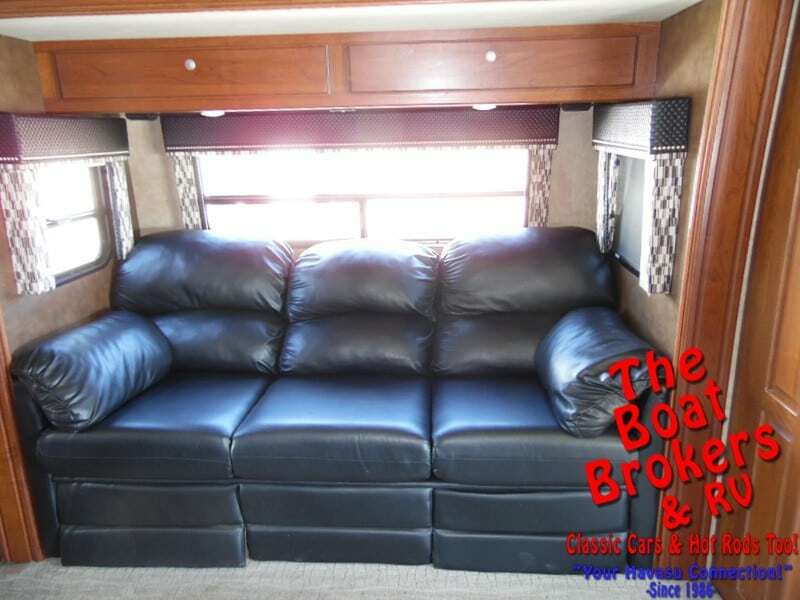 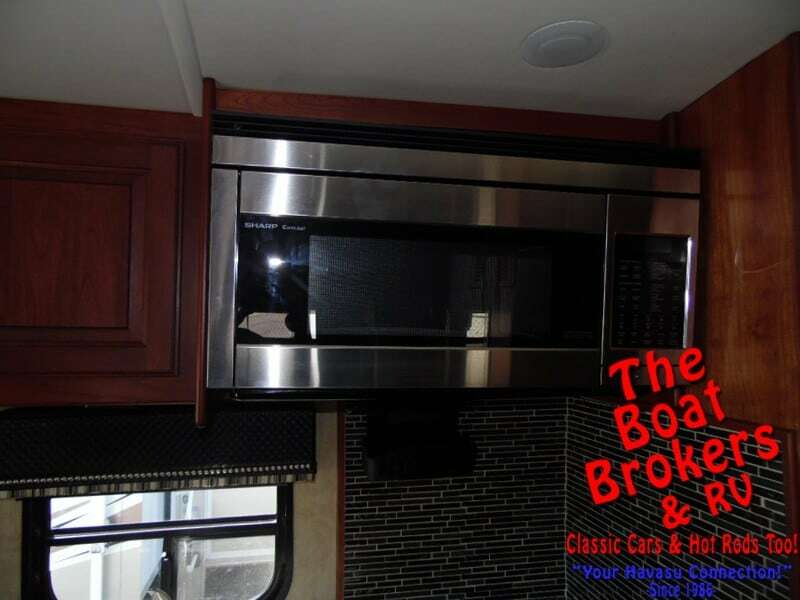 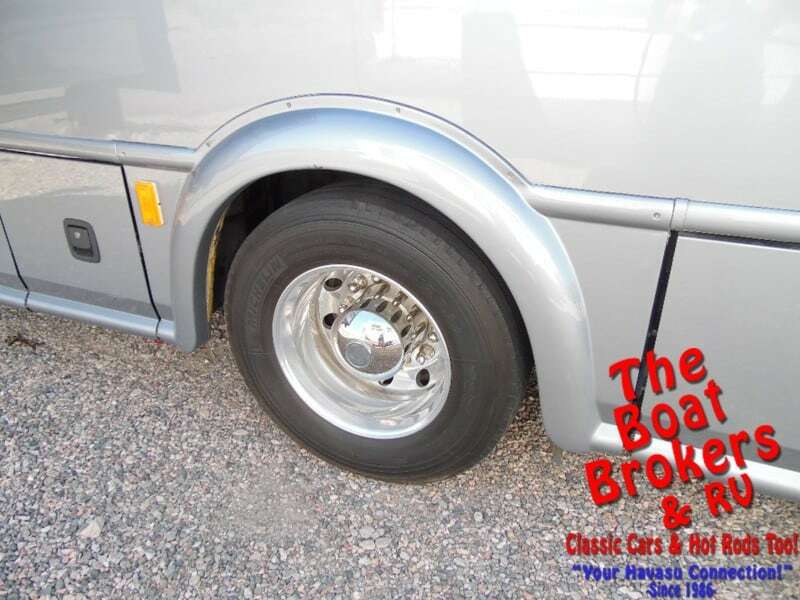 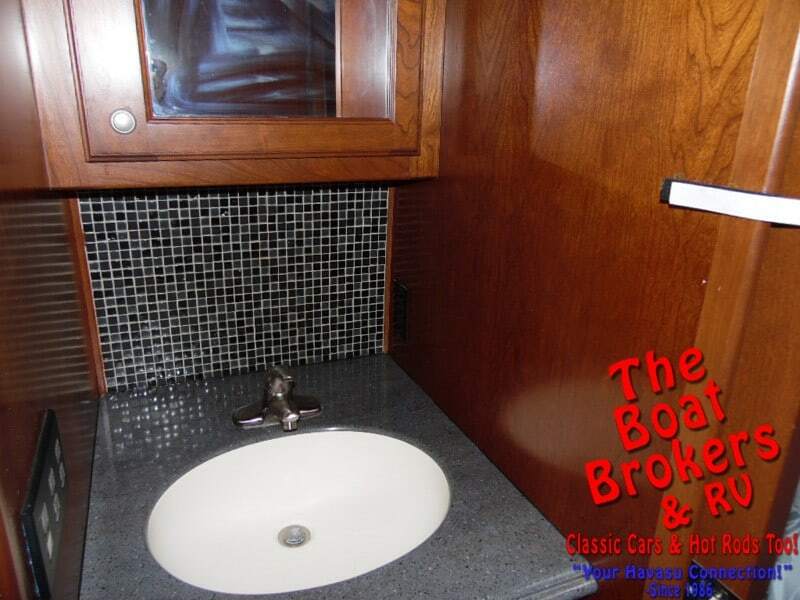 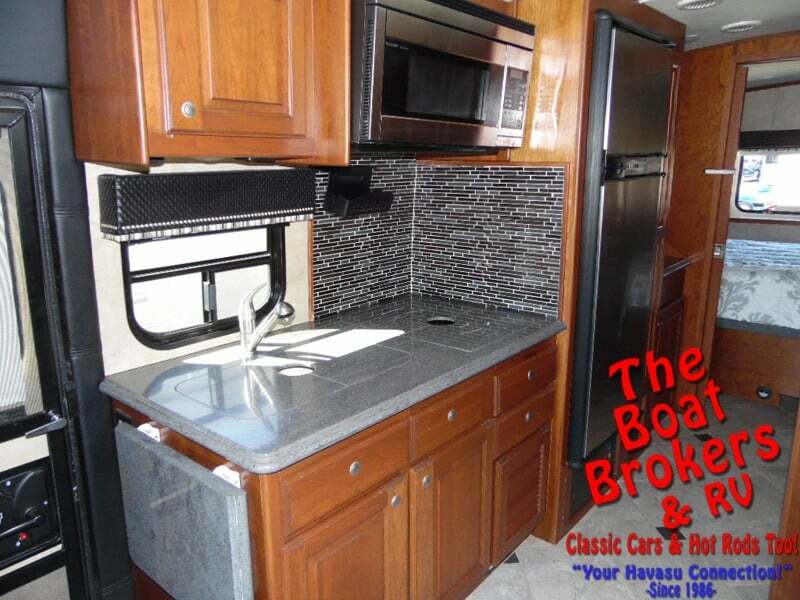 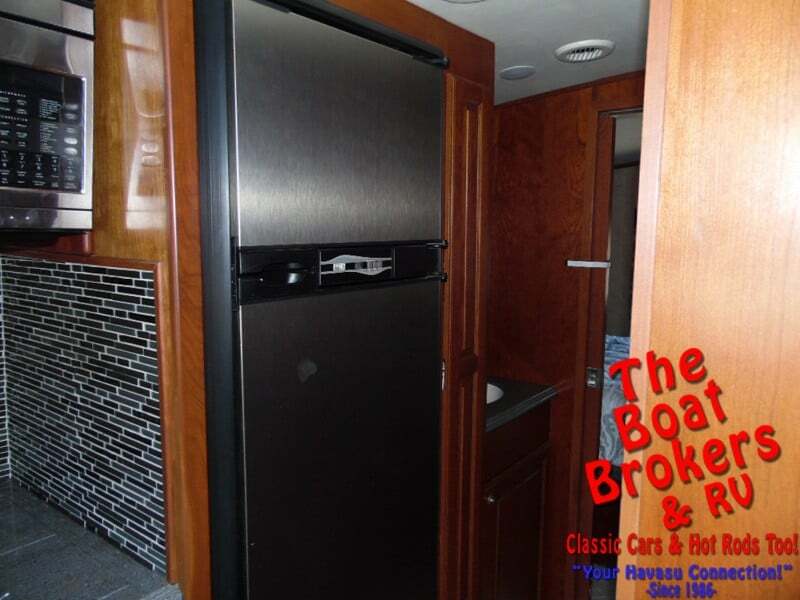 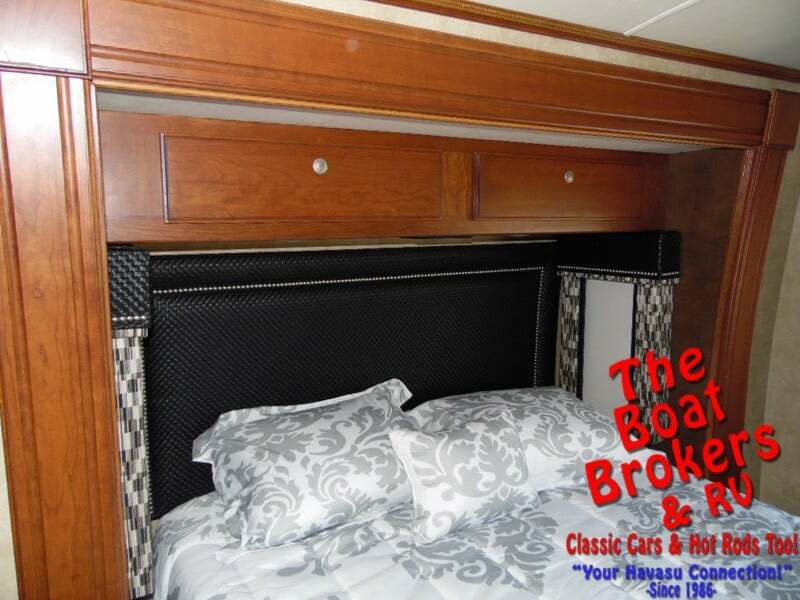 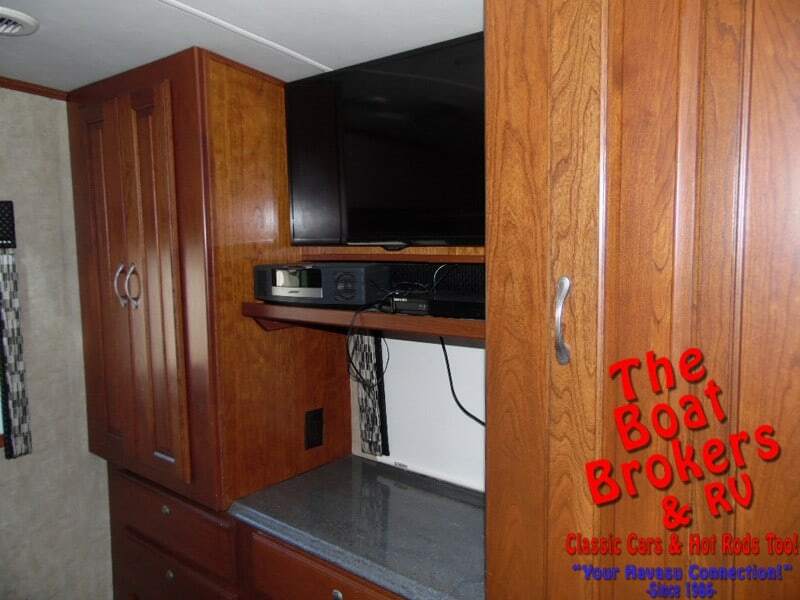 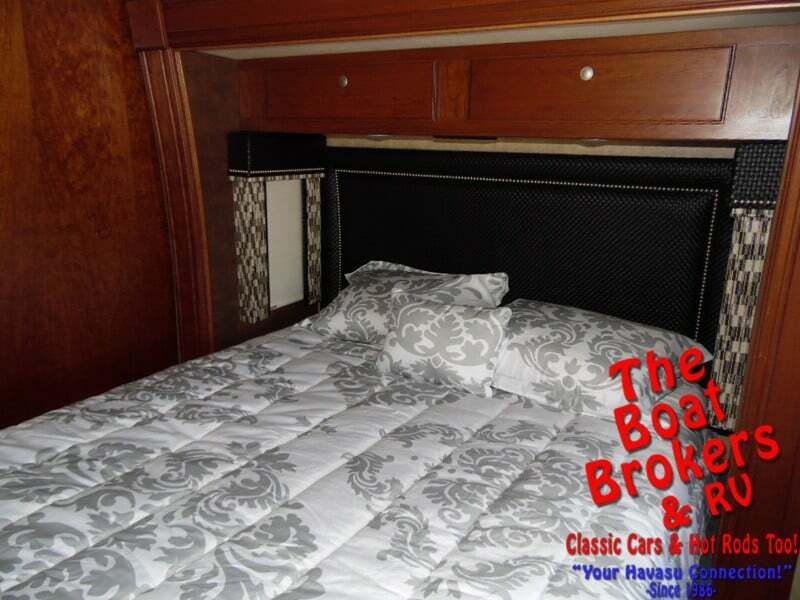 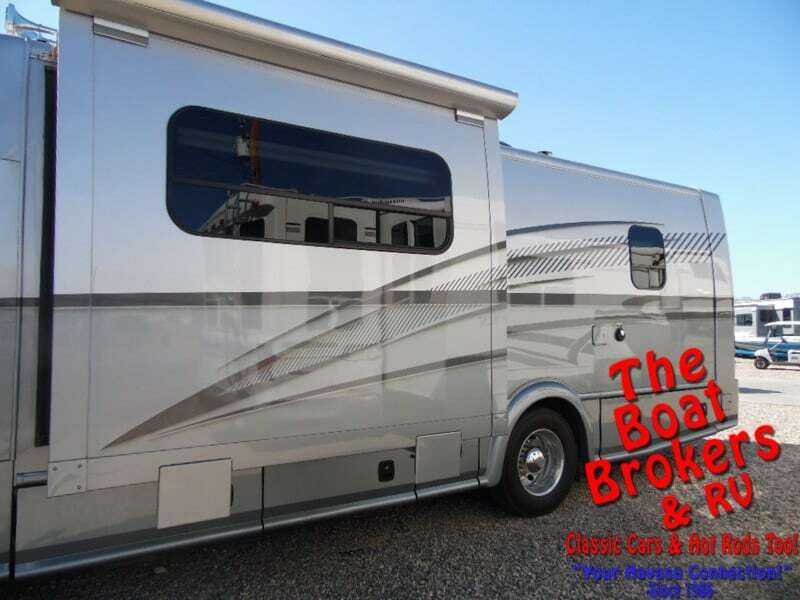 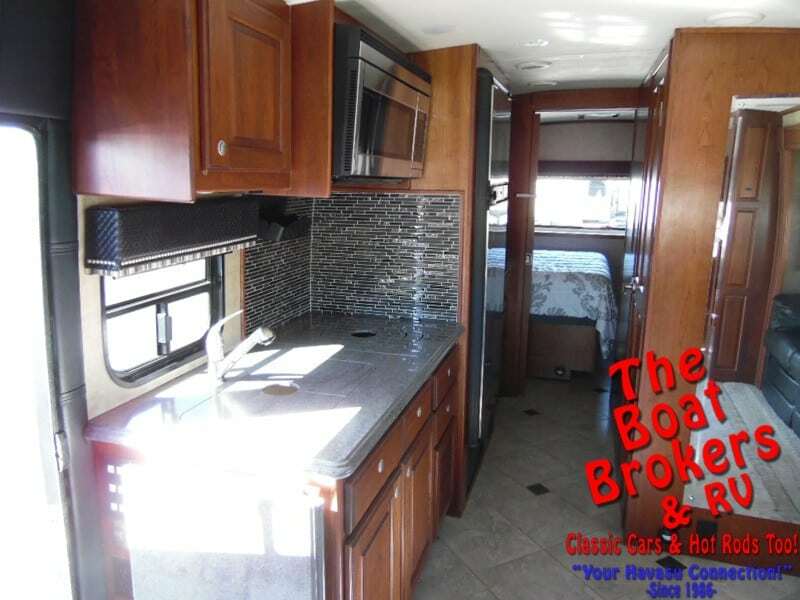 2014 DYNAQUEST 30 ST MOTORHOME Price Reduced! 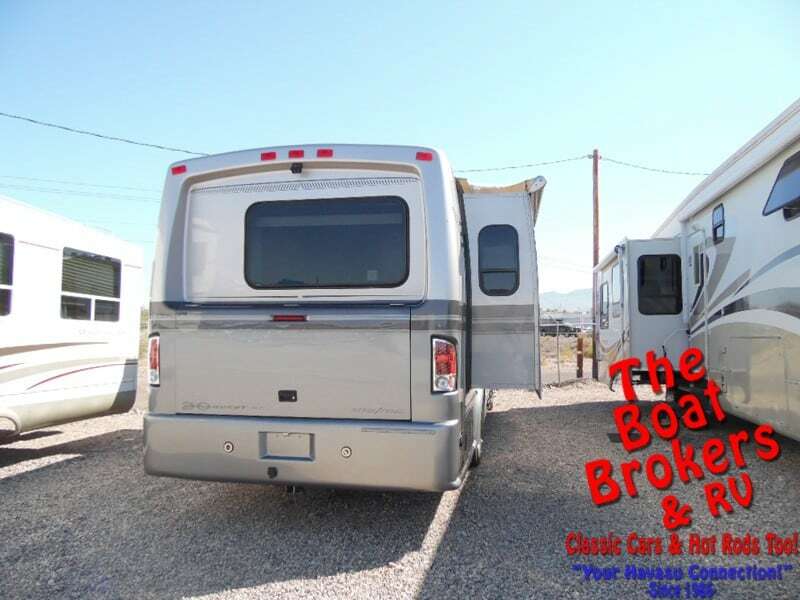 2014 Dynaquest 30 ST Motorhome. 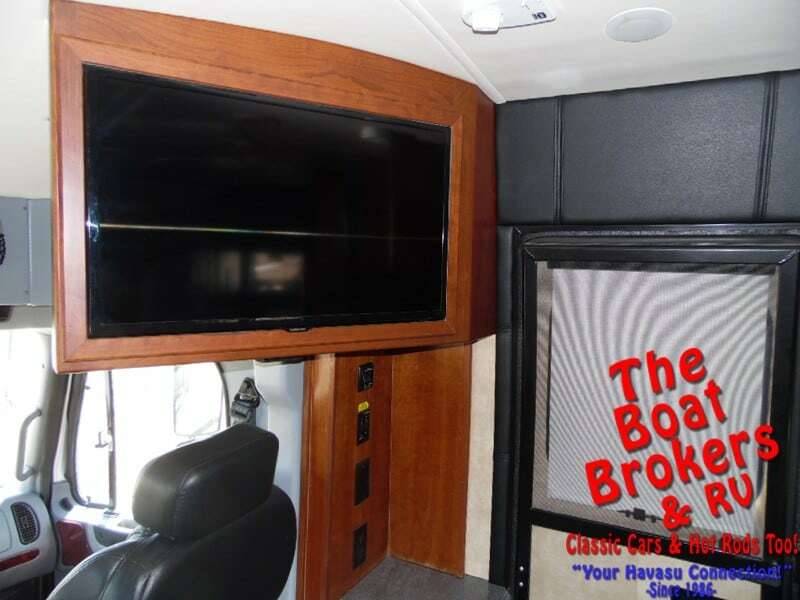 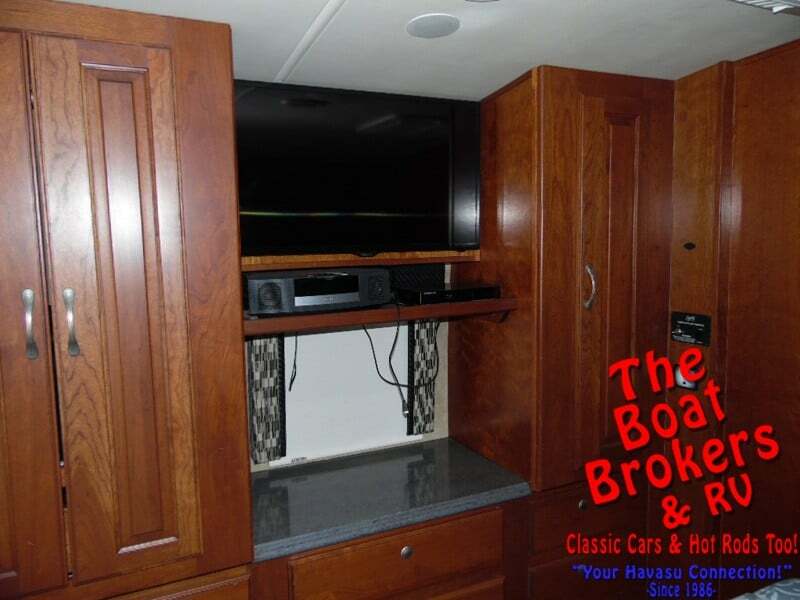 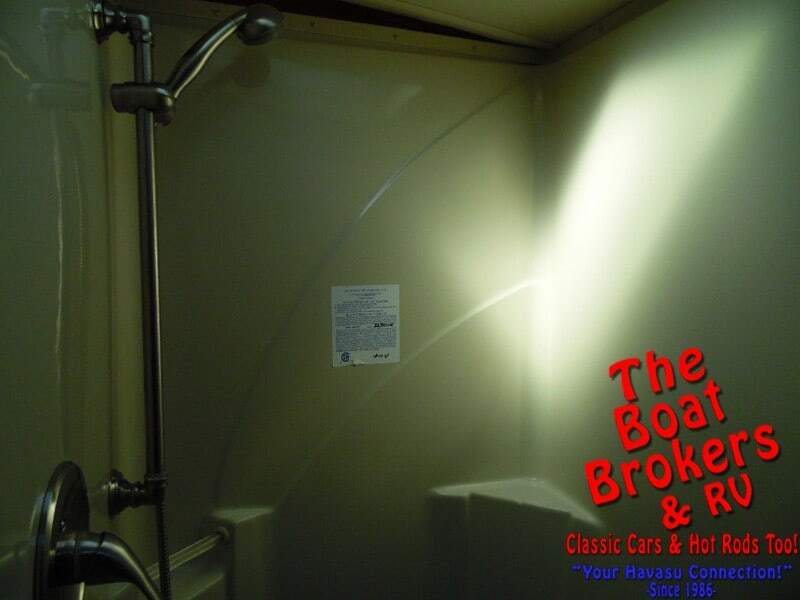 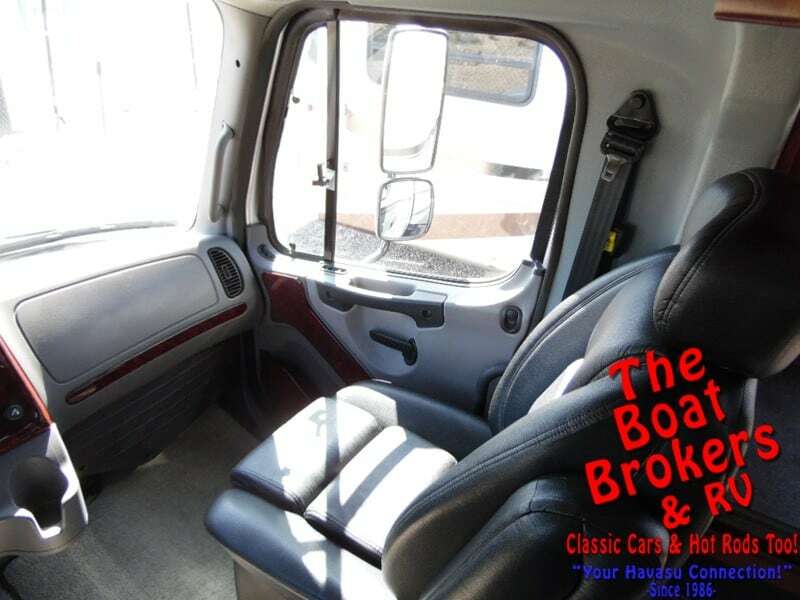 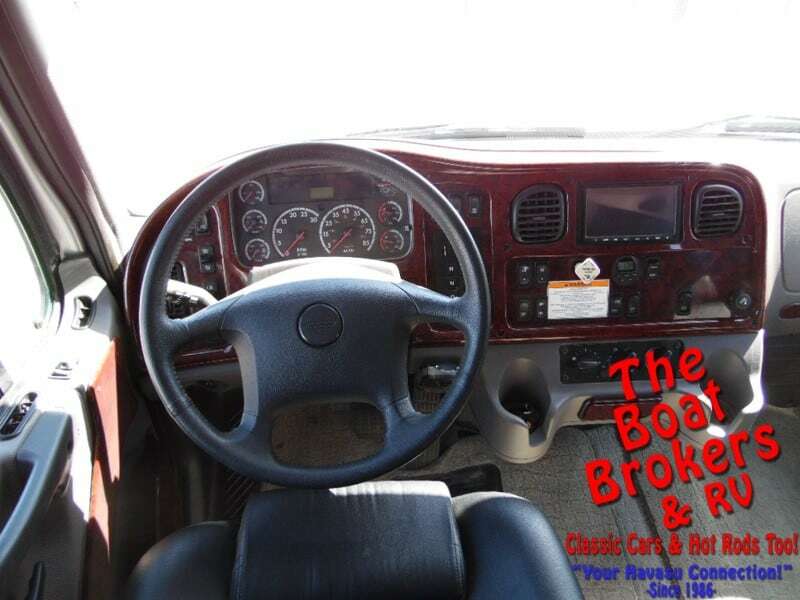 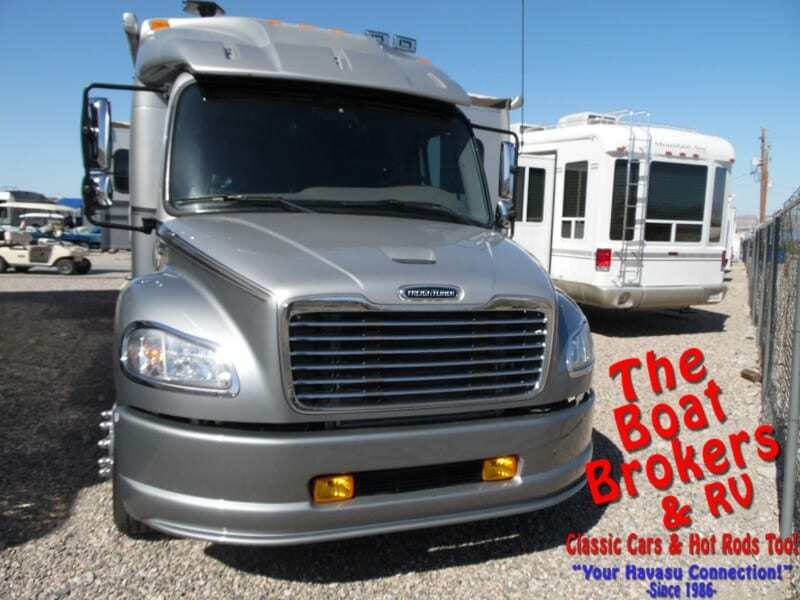 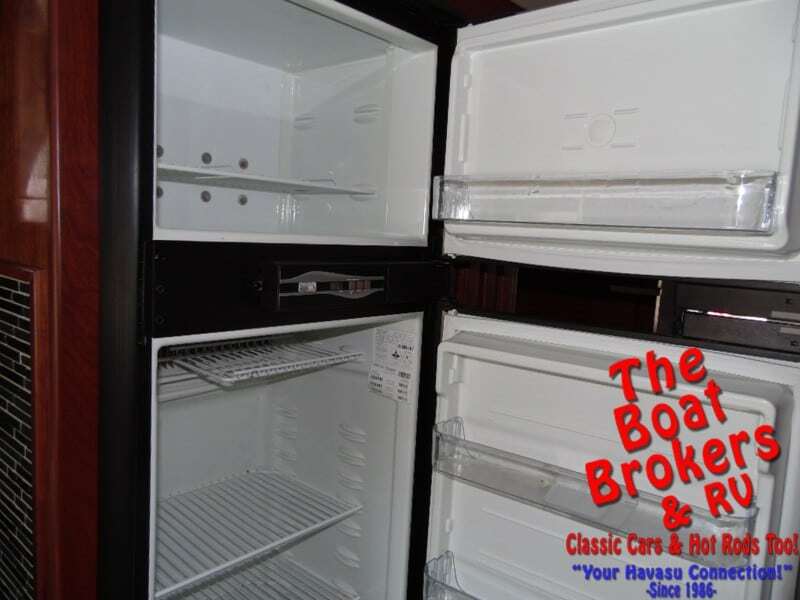 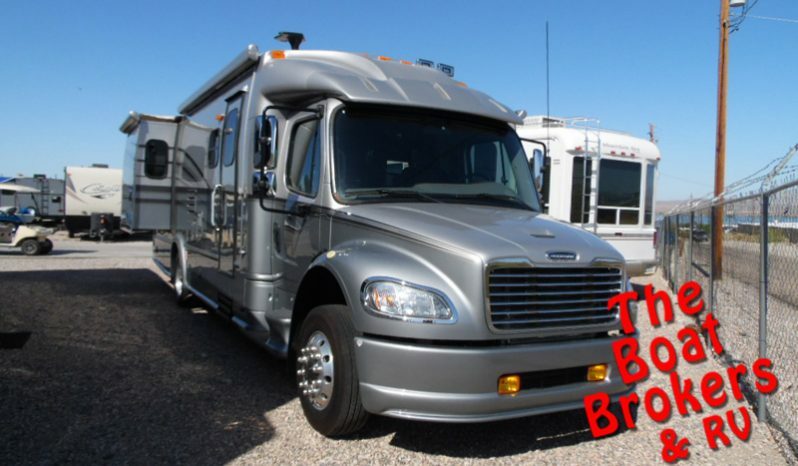 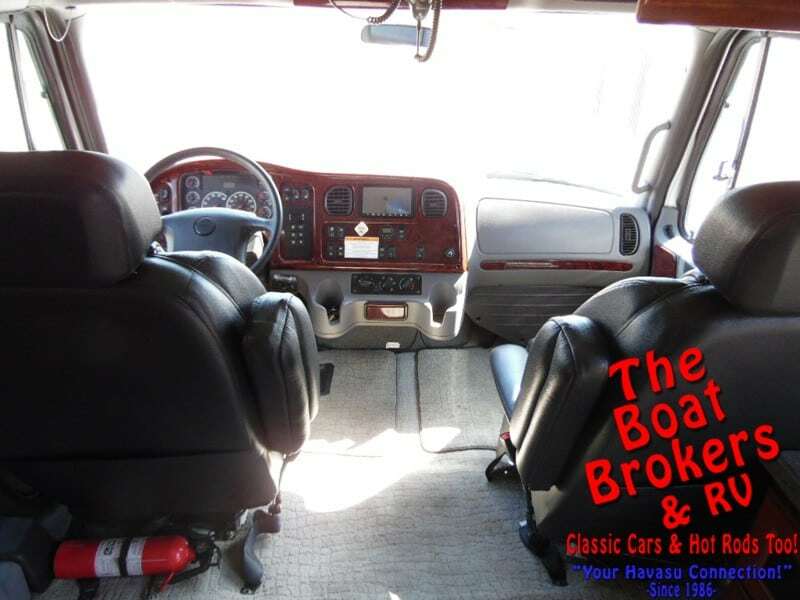 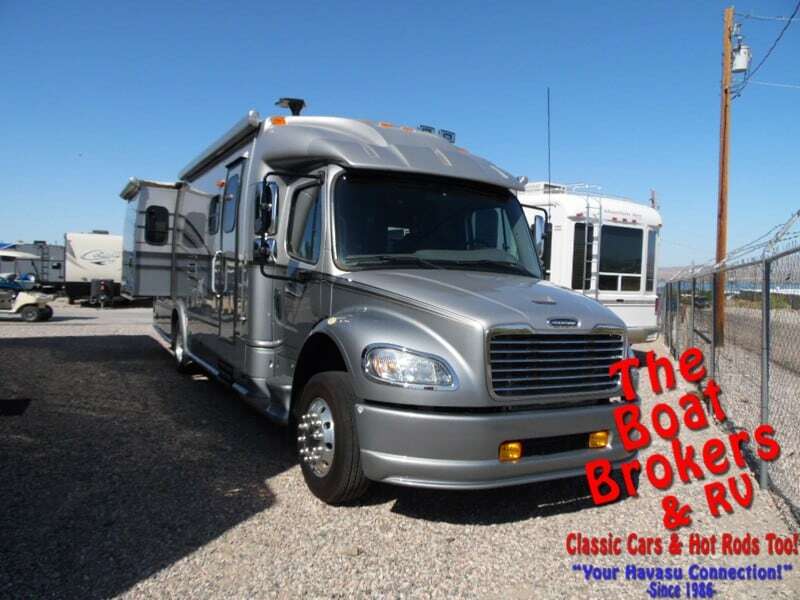 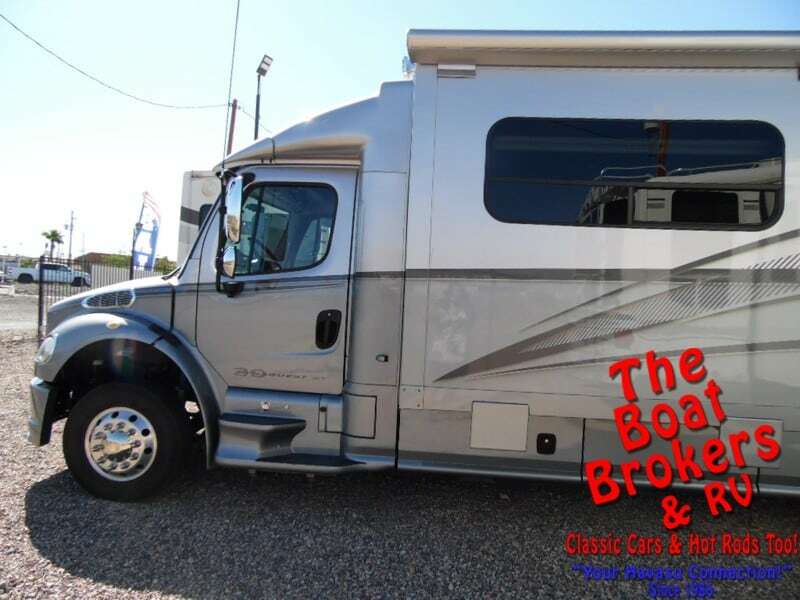 It has a 325 HP Cummins engine, 750 lbs torque 3000 watt inverter – charger, 6000 watt diesel generator, full body paint, side view cameras, dual A/C, 2 slide outs, King dome satellite system, air ride suspension, air seats, 9 cubic foot refrigerator, 6 gallon water heater, flat screen TV’s, couch -air bed in galley, convection oven, microwave, surround sound and walk around bed.